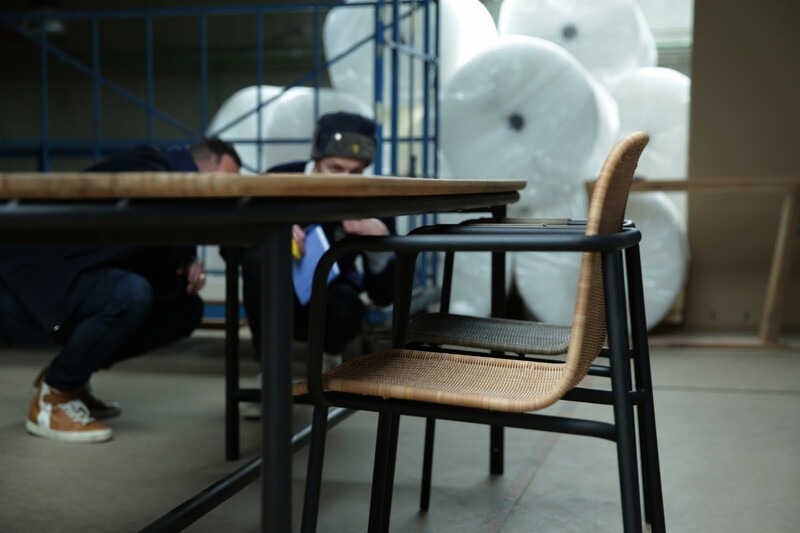 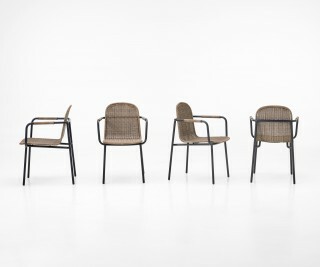 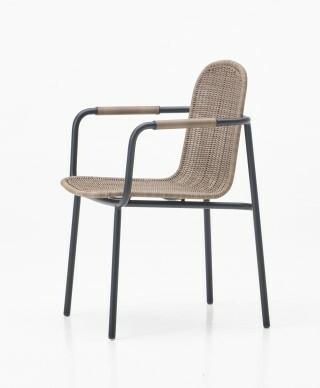 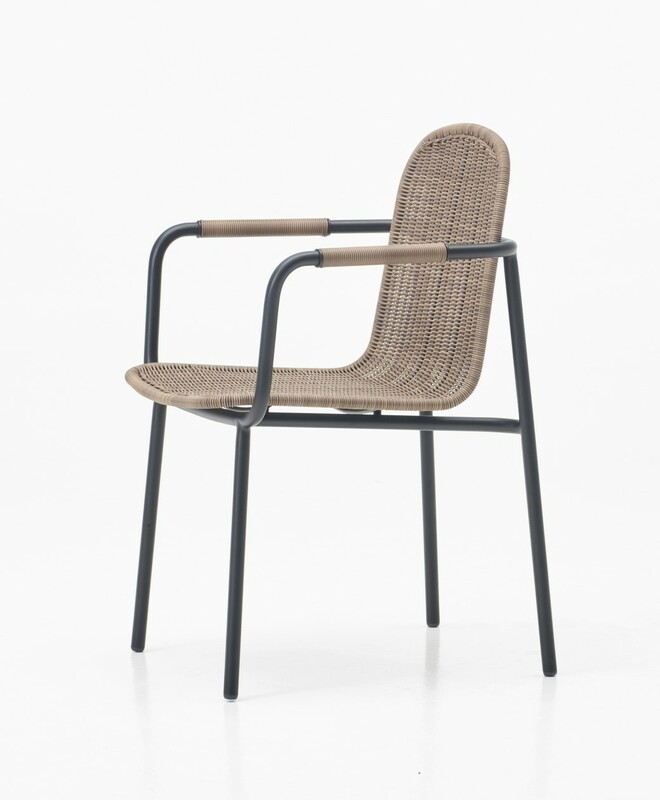 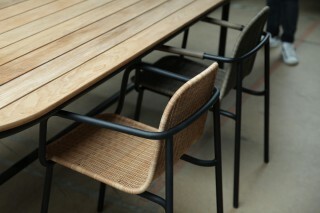 The Wicked collection is all about playing with the construction logics of rattan seats in a modern manner. 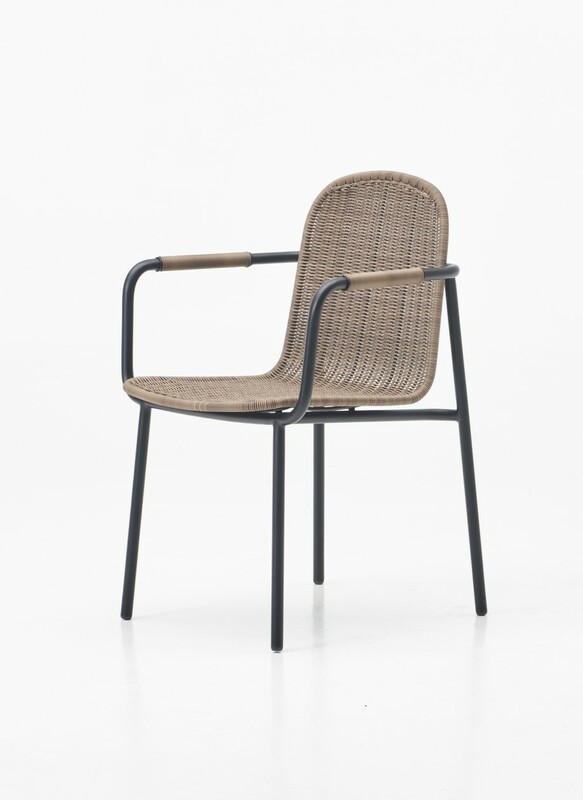 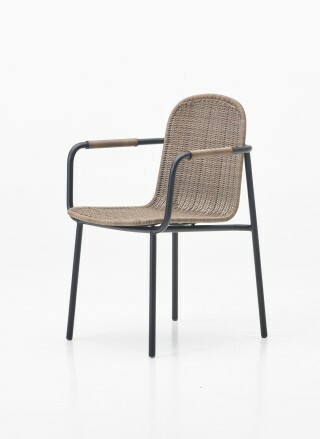 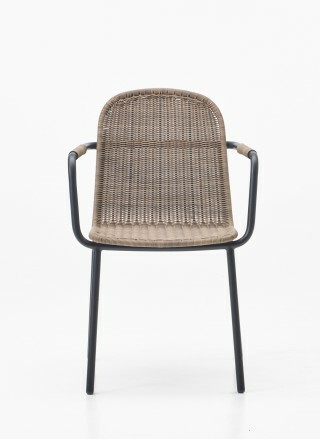 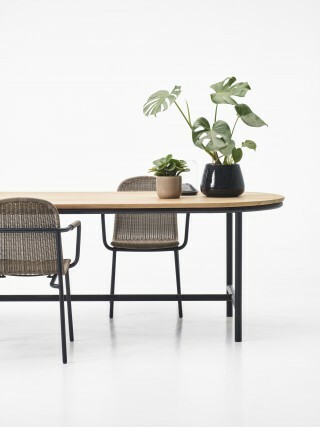 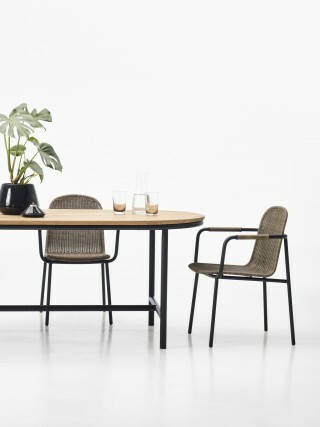 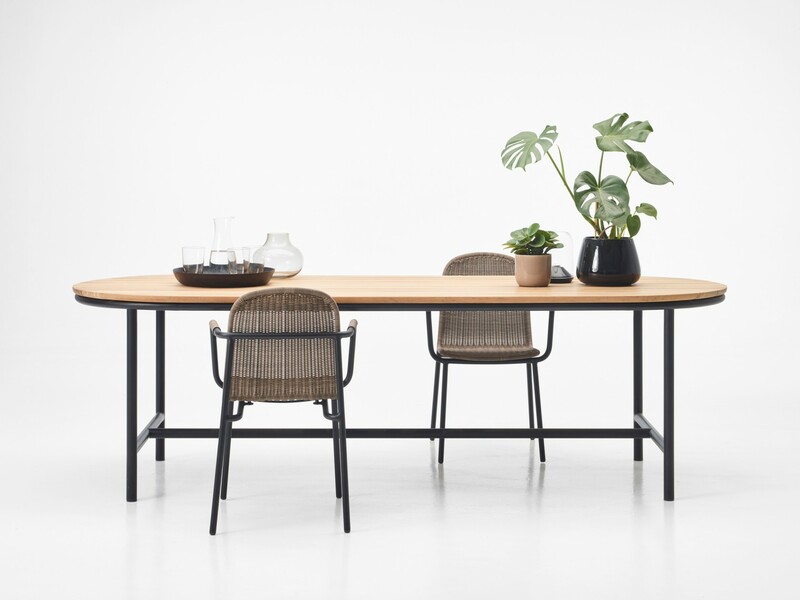 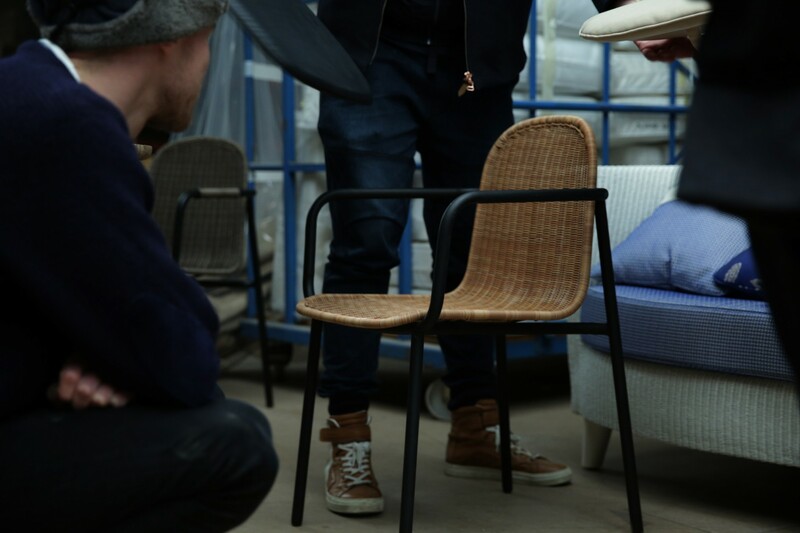 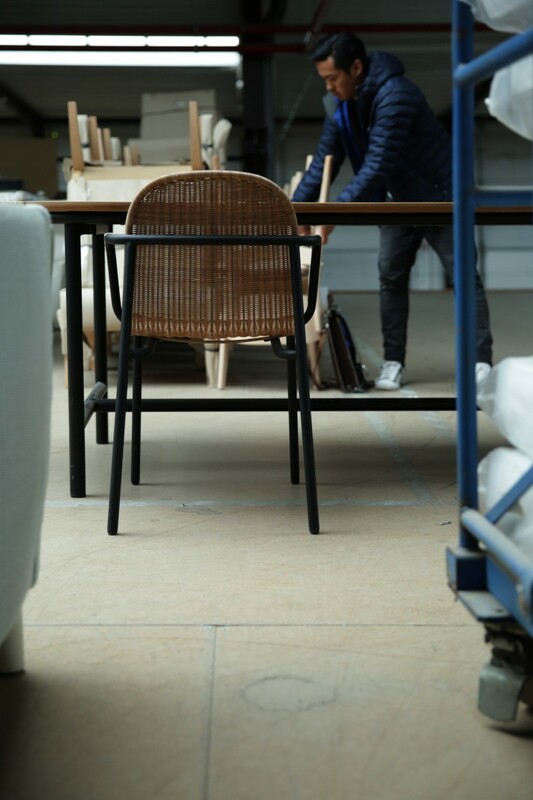 The idea behind the Wicked collection was to create a discussion between the rattan and the metal structure. 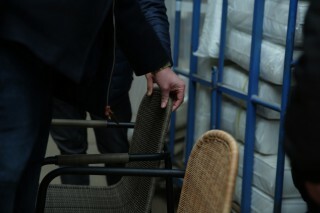 A discussion between industrial and manual processes is created. 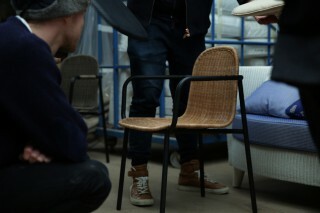 A discussion aimed to highlight and bring value to both elements of the seat. A discussion between a more masculine and almost art deco aluminum structure, and a softer, rounder and more feminine rattan shell. 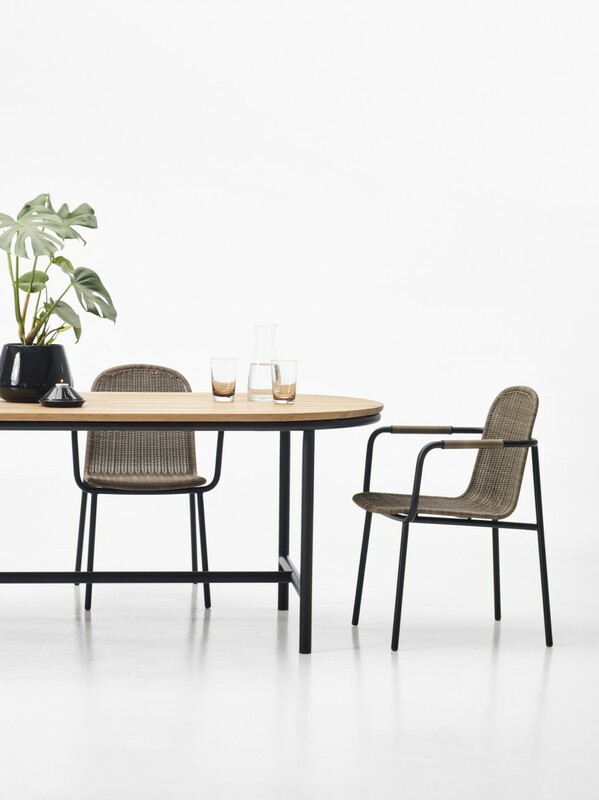 The Wicked collection is designed to be visually lightweight and to have a somewhat floating effect. Depending on the material used for the woven shell, it can be used indoors or outdoors. 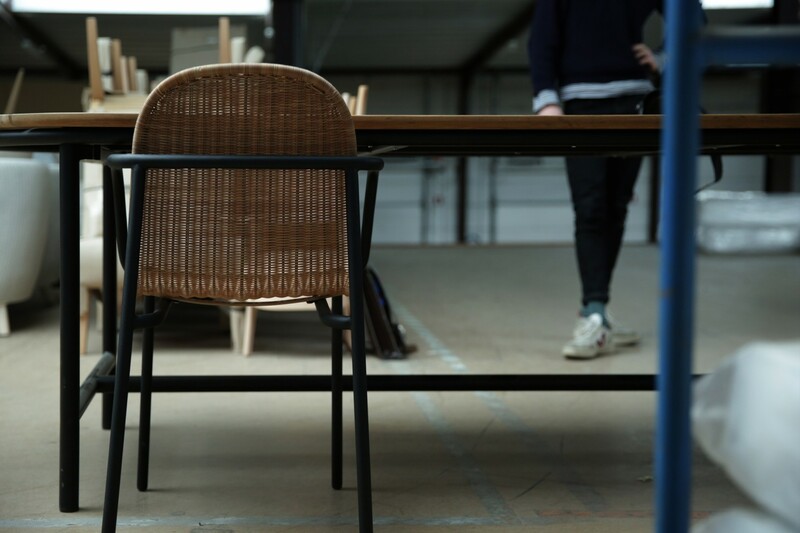 Materials Wood, metal, foam, fabric, light module.